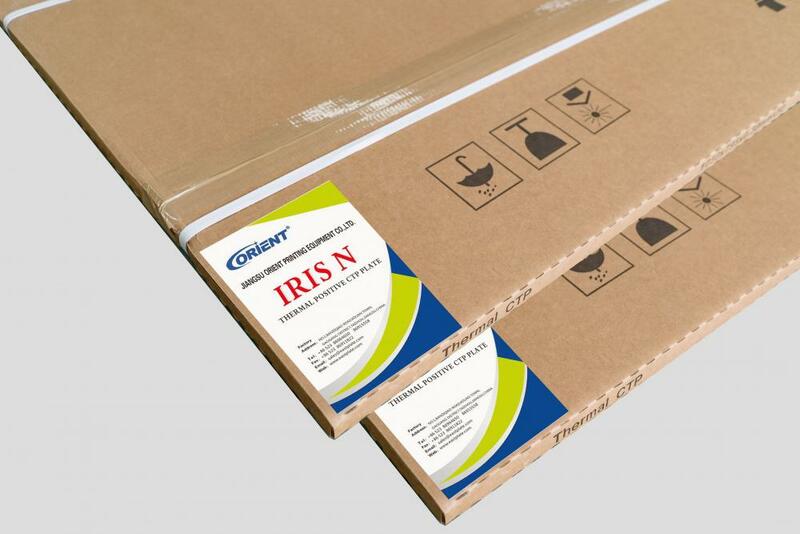 IRIS-N is a high speed ctp for newspaper printing.The multi-grains structure of McLantis Positive Thermal CTP Plate improves water retaining capability and keeps ink-water balance optimally.Low laser engergy requirement and resolution of 1-99% at 250lpi guarantee fast and ctp of plate processor and Thermal for Ctp.Manufactured with very strict quality control production procedures,IRIS-N is able to provide newspaper printers reliable,consistent performance on press. Looking for ideal Ctp for Thermal Manufacturer & supplier ? We have a wide selection at great prices to help you get creative. All the Ctp of Plate Processor are quality guaranteed. We are China Origin Factory of Thermal for Ctp. If you have any question, please feel free to contact us.